Is there a better alternative to MahJong Tradition? Is MahJong Tradition really the best app in Card and Board category? Will MahJong Tradition work good on macOS 10.13.4? MahJong Tradition is a true MahJong game. It is not another tile-matching solitaire game. It is the complete game; which can be played up to 19 times before it needs to be registered. You play against 3 intelligent computerized opponents; choosing from among 4 different modes of game-play & 4 unique game interfaces. High-quality graphics and stereo sound effects give the game a lasting appeal. Easy to learn; but hard to master. 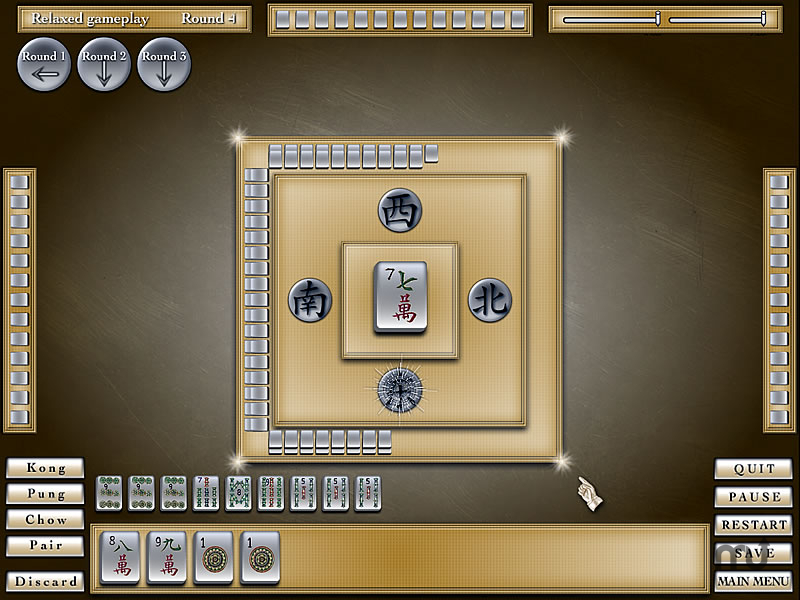 MahJong Tradition was designed as a casual game. It can easily be played for a quick ten-minute diversion; or can hold one's interest for a long time.